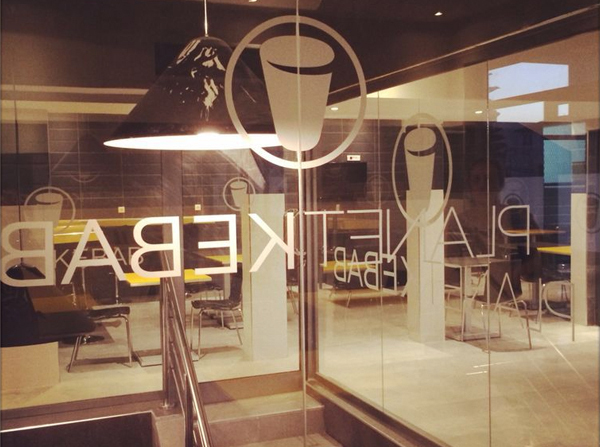 Ukemochi noodle bar brings to Montenegro the sensation of buzzing Tokyo and Bangkok streets. 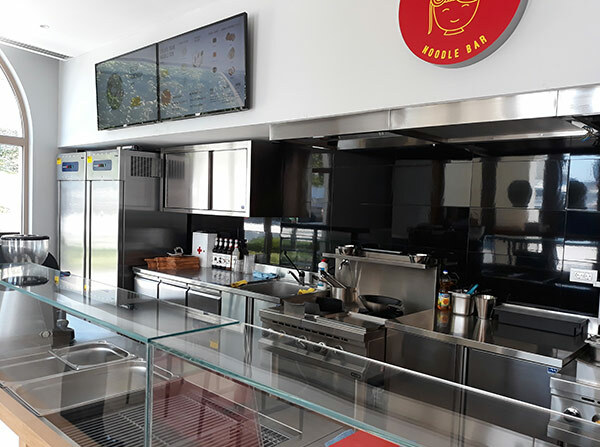 This one of a kind place in Porto Montenegro is offering traditional noodles prepared in the wok. The food here is definitely challenging the opinion that the fast-food can’t be healthy. Thankfully to the cooking excellence of the Ukemochi wokkists and their wok-frying technique the vegetables preserve their freshness, vitamins, and juiciness. Add to this a portion of protein and a sauce of your choice, and your noodles are ready. It’s fast, fun and delicious! 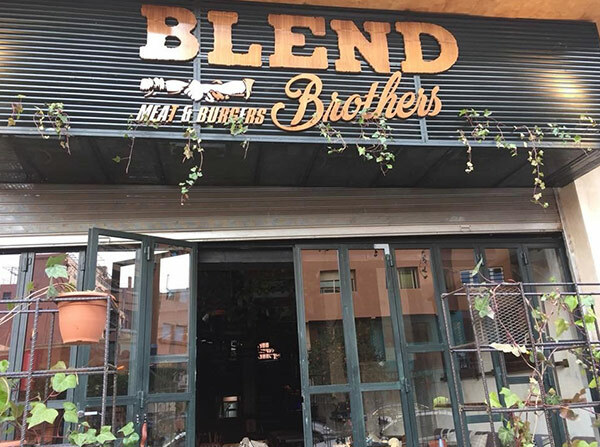 Le Blend Brothers propose une cuisine américaines revisitée. Un compromis parfait entre Steakhouse et Brasserie française, le restaurant, ouvert pour le déjeuner et le diner, met aussi à disposition de ses clients un coin bar pour l'apéritif. La Perla Hotel & Villas is a 5-star property. The hotel also has a restaurant and a bar. 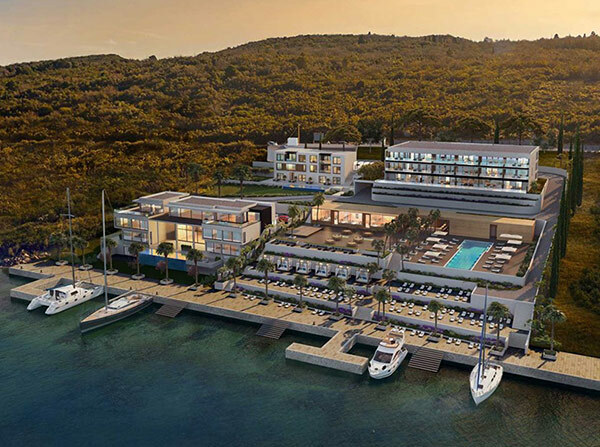 From Tivat Port guests can take boat trips and excursions to Kotor Bay. New “Planet Kebab” Shop completed in Almadies (Dakar). Planet Kebab is a meeting place for all ages of people. In a young, trendy and modern ambient you can enjoy the taste of meat. The preparation and cooking of all the food is made in front of your eyes. 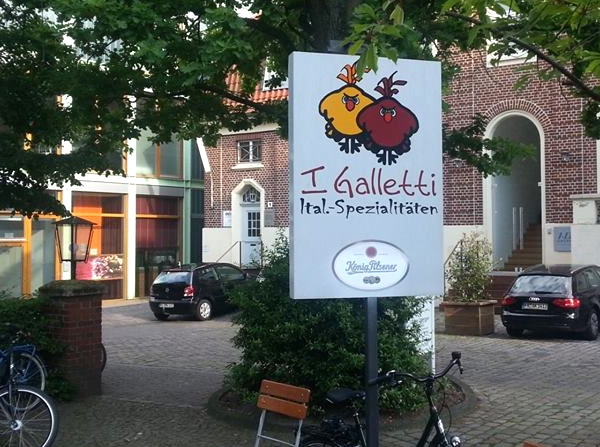 Ihr Italiener am Germania Campus! Spezialitäten vom Holzkohlegrill: Specialita alla griglia, Hochland-Hähnchen, Sardinen und Fiorentina. Genießen Sie italienische Lebensart in gemütlichem Ambiente. 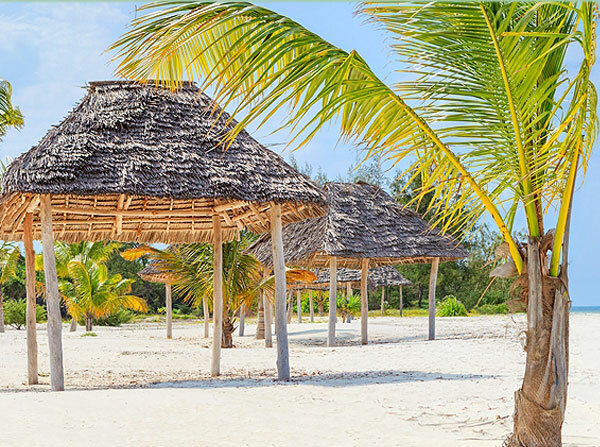 The equatorial geographical position is responsible for an average temperature of around 25 °C. There are two dry seasons - from December to March and from June to October, when temperatures can reach over 30 °C, and two rainy seasons - from mid-April to May and in November (“short rains month”). The time zone is 3 hours ahead of GMT. The Konokono resort is open 12 months a year. Genießen wie bei Freunden ! Erleben Sie ein paar Stunden Urlaub wie in Griechenland und genießen Sie unsere Spezialitäten in mediterraner Atmosphäre. Treten Sie ein, fühlen Sie sich wohl und lassen Sie es sich schmecken. "Mia kali mera" bedeutet "ein guter Tag" Und unser Wunsch ist es, dass Sie bei uns einen guten Tag verbringen. Darum bemüht sich das gesamte Kalimera-Team. Since that time we have fulfilled our objective of becoming a recognized name in the real estate and hospitality sectors in Qatar. 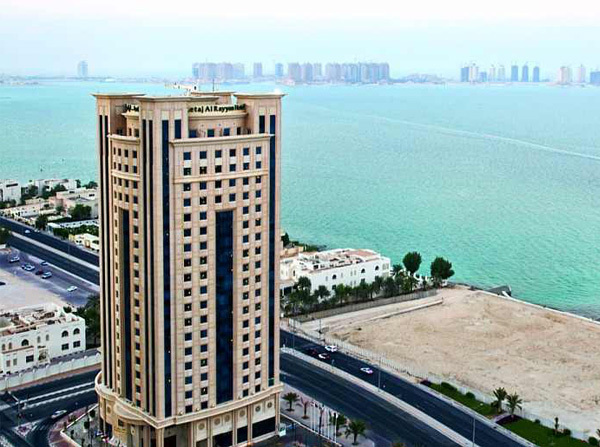 Now the company plays a major role in the Qatar and Gulf markets through its development and property marketing, project management, real estate and hospitality services. Unser Hotel verfügt über 150 m2 große Wintergarten und sonnige Panoramaterrasse, die schönste weit und breit mit herrlichem Ausblick auf den Lechtaler Alpen. Weitere Entspannung im schönen und großzügigen Gartenanlage. Wenige Minuten entfernt finden Sie den Rotlechstausee mit Wasserfall und Verbindung zur Raazalpe, sowie die Alpen-Pass-Straße ins Tiroler Lechtal. 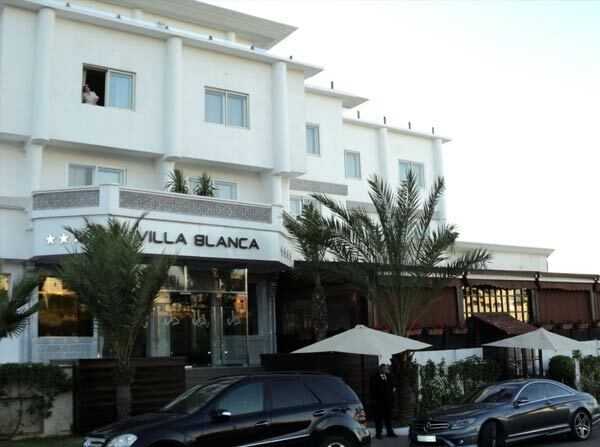 Dieses Boutique-Hotel umfasst 39 Zimmer und befindet sich in Casablanca am Boulevard de Corniche mit großartiger Aussicht aufs Meer. Außer dieser Lage bietet das Hotel eine Reihe von Annehmlichkeiten, ein gehobenes Ambiente und alles was es braucht, damit man die Zeit in Casablanca stilvoll verbringen kann. Das Hotel ist eine vorzügliche Adresse, wenn man eine der berühmtesten Uferpromenaden von Afrika erleben will, und es zieht mit dem komfortablen Interieur und der meeresfrischen Lage Geschäftsreisende und Urlauber gleichermaßen in seinen Bann. Am Fuß des Hotels befinden sich die berühmte Skybar. 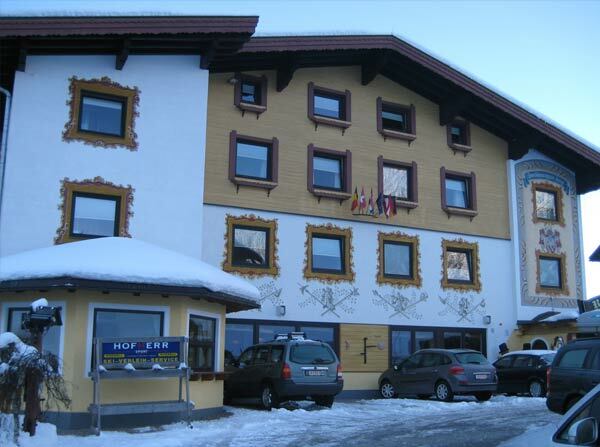 Das klimatisierte, 2009 renovierte Hotel bietet eine 24h-Reption mit Check-out-Service, einen Hotelsafe, eine Wechselstube, einen Friseursalon, eine Bar, einen Pub, eine Diskothek und ein Restaurant. Geschäftsgäste werden die Konferenzeinrichtungen gewiss zu schätzen wissen. Es ist WLAN-Internetzugang verfügbar. Gegen zusätzliche Gebühr können die Gäste den Zimmerservice und den Wäscheservice sowie den Parkplatz nutzen. Das Hotel bietet einen Flughafen-Abholservice an. From day one, John knew he could make a better pizza by using fresh dough and superior-quality ingredients, and he refused to sway from that commitment to quality. It worked, and people loved his pizza. In 1984, John opened his first Papa John's restaurant, and Papa John's has been going strong ever since. Today, Papa John's is the recognized leader of the pizza category and now owns or franchises more than 3,500 restaurants in all 50 states and 29 countries. 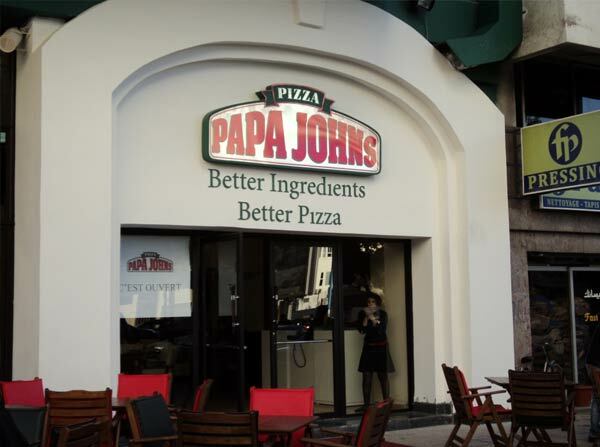 More than 25 years later, one thing remains the same – Papa John's is still fully committed to delivering on its brand promise of "Better Ingredients. Better Pizza." 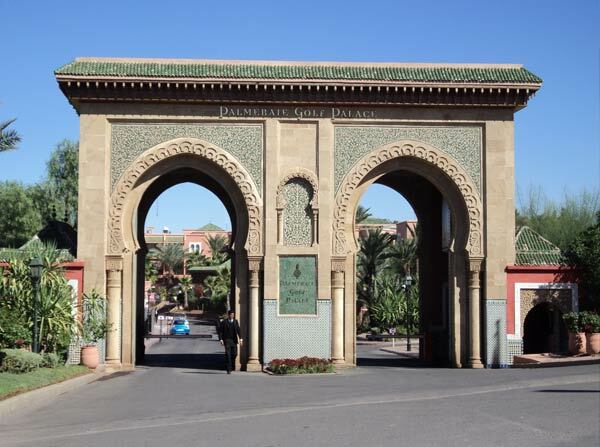 La légende raconte que lorsqu'ils ont assiégé la ville impériale de Marrakech, les Berbères se nourrissaient de dattes dont ils dispersaient les noyaux sur la terre aride. C'est ainsi que surgit un premier miracle de la nature: la palmeraie de Marrakech, puis un second: l'Hôtel Palmeraie Golf Palace & Resort, situé dans une oasis de verdure et de quiétude. Né en 1993 de l'esprit créatif du promoteur Abdelali Berrada, le Palmeraie Golf Palace & Resort a incontestablement gagné, dix ans après sa création, ses galons de palace. Sa forme géométrique de fer à cheval lui aurait-elle porté chance? Il est en tout cas aujourd'hui, l'enseigne incontournable du luxe et du bien-être à Marrakech. Situé dans un cadre idyllique, enchâssé dans un golf de 70 hectares, en plein cœur de la palmeraie, le complexe hôtelier appelle à la sérénité et à la détente. Un mariage parfaitement réussi entre la pure tradition architecturale marocaine et les exigences de confort d’un établissement de classe internationale. Gli ospiti dell'hotel possono usufruire del parcheggio a 12 posti al'interno dell'hotel e di due posti per autobus di fronte all'hotel. 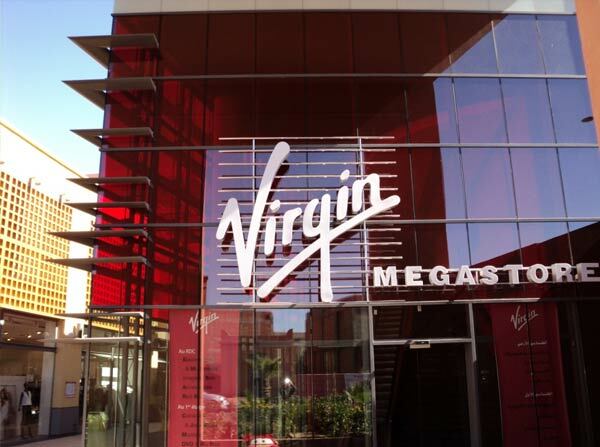 It is an event in Marrakech, Virgin is preparing to open its first Megastore Morocco on 2 000 m². Located in the new shopping center Almazar, it will be inaugurated April 2, 2010. Deployed on two floors, the shop employed about sixty people and offer a range of cultural products, and electronic media. The shopping center Almazar which is located just outside the walls of the old medina in Marrakech will open to the public April 3, 2010. The center will offer hundreds of stores on a retail space of 35 000 m² and expects an annual traffic of 3.8 million visitors. “True to the tradition of teaching, this store will be the pride of the publishing products: music, film, video games and books,” says the sign. It will offer “a wide selection of imported products – often for the first time in Morocco – but also provides a nearly exhaustive music, film and literature Moroccan. The latest innovations in the concept store Virgin Megastore, and implemented last November at the store on the Champs-Elysees, will also be present in Marrakech. These include an area Red Box – a box of objects fun, innovative, unexpected and unprecedented – and Tech’Nomade a space dedicated to mobile electronic products. These will be presented in “touch-free” and sold self-service.